They are preschoolers; they are elementary age kids; they are teens. And they are hungry. Our fair city of world-class medical facilities, internationally recognized culture, and more millionaires – and billionaires! - than we can count, has children that go hungry. Really. 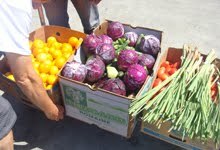 However, Food Runners delivers food to more than twenty-five programs that serve these young citizens every day. Who are the heroes that care about young stomachs and thus young minds? As it turns out, heroes attend to different facets of the issue. First, there are the founders of programs to care for the whole child. 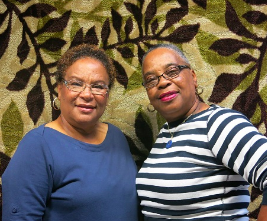 Two sisters who saw a need in their Bayview community began the FranDelJA Enrichment Center. The name is a sort of acronym using the names of four children, but the director told me, to them it means ‘family’. The center provides childcare for infants, toddlers and preschool kids for whom the food often meets a crucial need of the day. When the food is plentiful, the director shares it with the families most of whom she knows need help. Additionally, after-school programs with Rec & Park, community centers, and high schools have food available whenever kids are around, much of it delivered by Food Runners. One director of a high school ‘Study Café’ said that Food Runner brings real food that kids will eat, as opposed to the food supplied by the regular vendor. Second, there are the donor-heroes who see their excess food as something to be gifted. 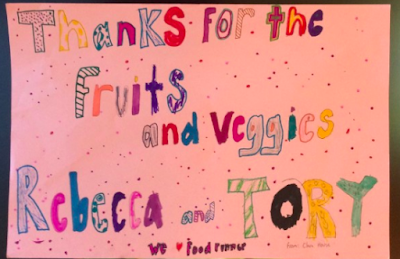 More than seven schools donate regularly to Food Runners and their food goes to other children. Lick-Wilmerding High School is among these schools and one of my regular runs. It is often very tempting to pilfer a bit of the rosemary-roasted potatoes or the luscious quinoa salad for my own larder…wouldn’t those teens just as soon eat pizza and Fruit Loops? Let’s hear it for these special cafeteria chefs! I deliver ‘gift’ pans to Edgewood Center for Families and Children, a program for children and teens with behavioral issues. 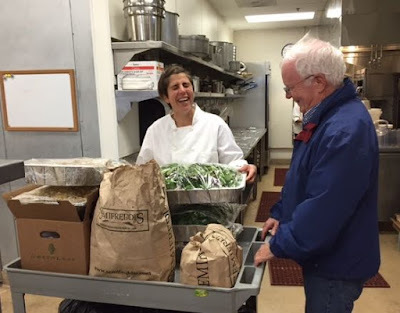 Thirty percent of Edgewood clients are residents at this wonderful facility; the food never goes to waste. It is indeed a gift. So are the feelings I have when I get there. Finally, there are the folks that pickup this food and deliver it to the needy kids – that’s the Food Runners Volunteers. All heroes of a sort. Their time, their energy, their dedication…it means kids can eat; they can feel good; they can learn.